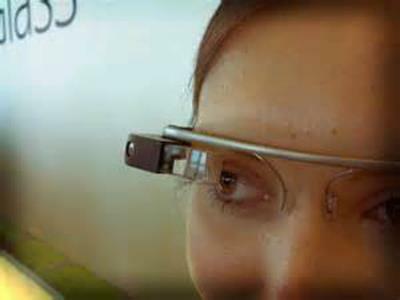 A new application developed for Google's hi-tech wearable Google Glass will help you decide how to target women to approach. We are not kidding here, this is reality. Developer of the NameTag app, FacialNetwork.com, said that in the future a person's photo would share information about them by the use of facial recognition technology. 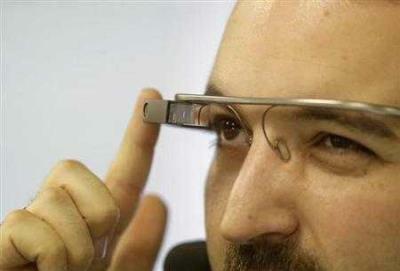 The app currently works on Google Glass but its makers have promised to bring the tech to smartphones in the future. 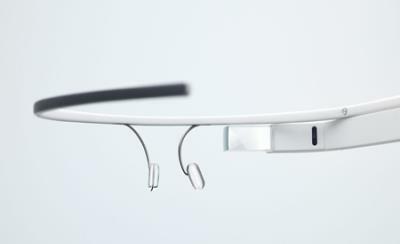 Google has currently banned the use of facial recognition on its Glass hardware after apparent concerns expressed by security experts. Although, FacialNetwork hasn't specified how it would compile their database, but it could use any information that has been made public on Twitter or Facebook by users to provide information. 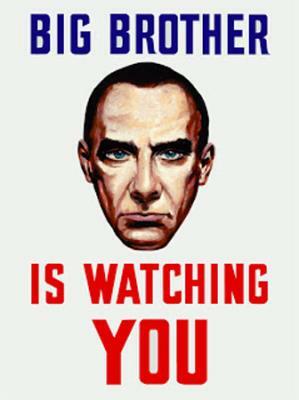 Doing so triggers privacy concerns, but the company has said that individuals could opt-out of the system by signing up to the company's NameTag service, and the app is not about invading someone's privacy but connecting people who want to be connected.- If you say so guys.